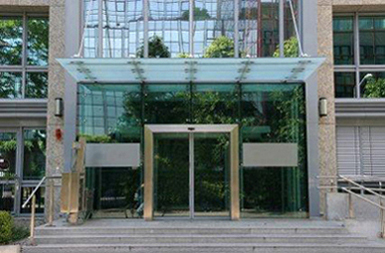 Automatic door systems can be sliding or swing operated. 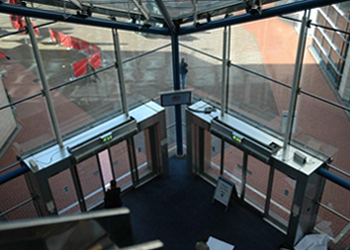 Sliding doors are single, bi-parting or telescopic and are supplied complete with activation and safety devices. Activation devices include push button operation, radar/infra-red sensors or swipe card access; standard safety devices include photo-electric safety beams, electric safety mats, automatic reversing systems. 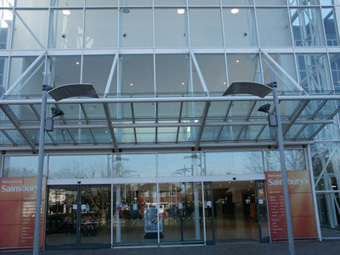 Swing door operators are electro-hydraulic and in the event of a power failure can be used as manual door closers. Doors can be linked in with any pre existing fire systems as per client requirements. Key pads and intercom systems can also be supplied. 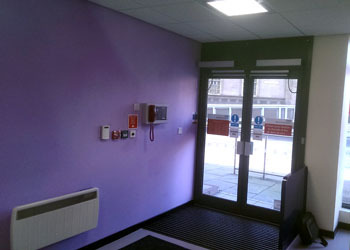 All doors meet the requirements of BS7036:1996 and are compliant with the Disability Discrimination Act.